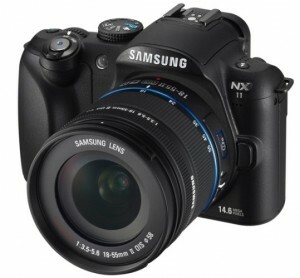 Samsung have anounced ahead of CES 2011 (Consumer Electronics Show) the replacement of their NX10, the Samsung NX11. We got to play with the NX10 a little bit earlier in the year and found it to be a tad sluggish or uncertain of itself in terms of autofocus. That said the images were clean. Expect a lot more CES news as the show opens next week.